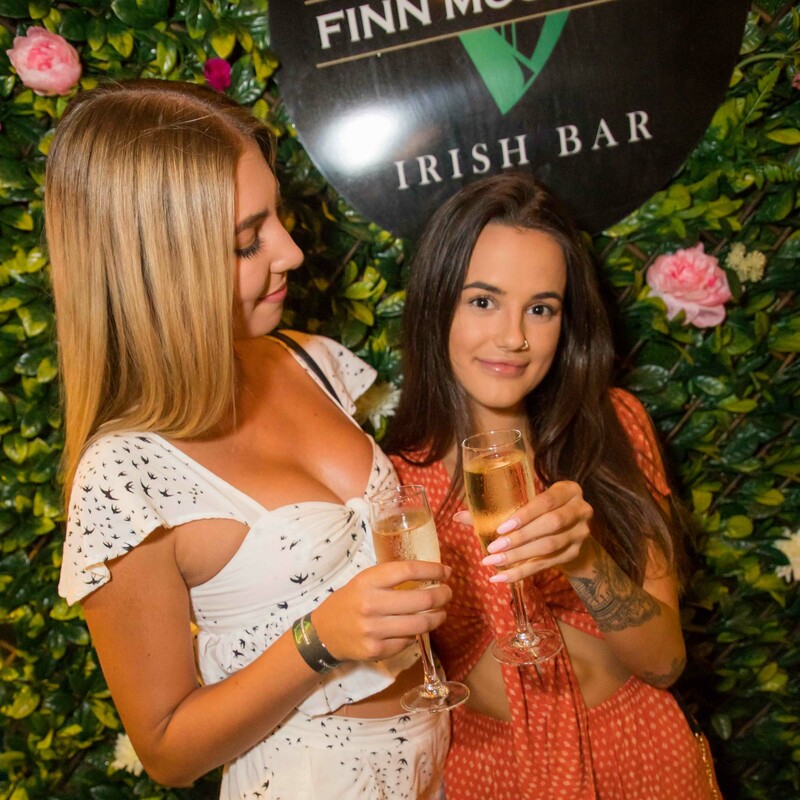 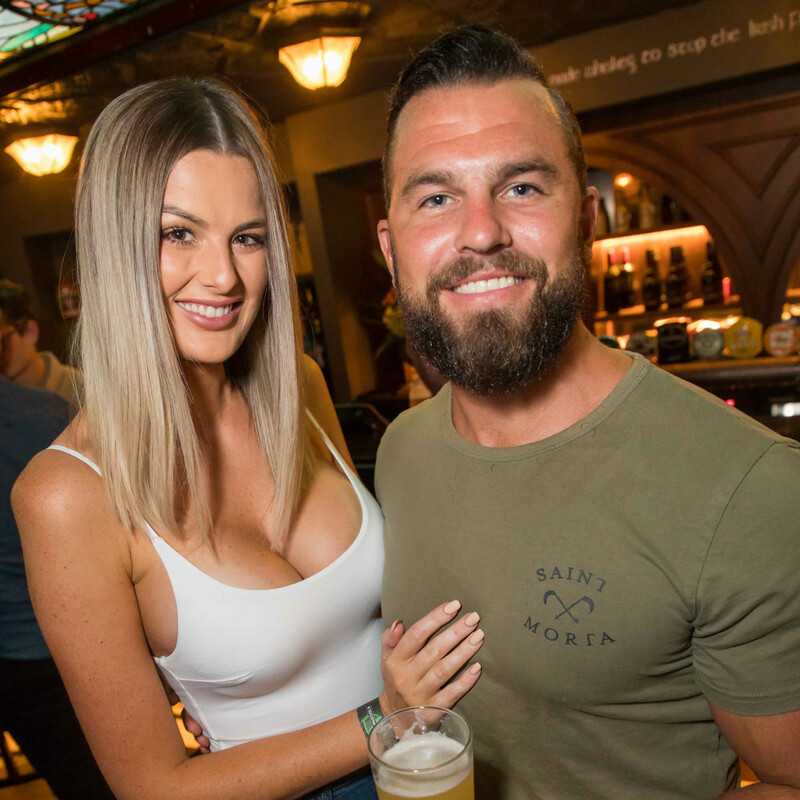 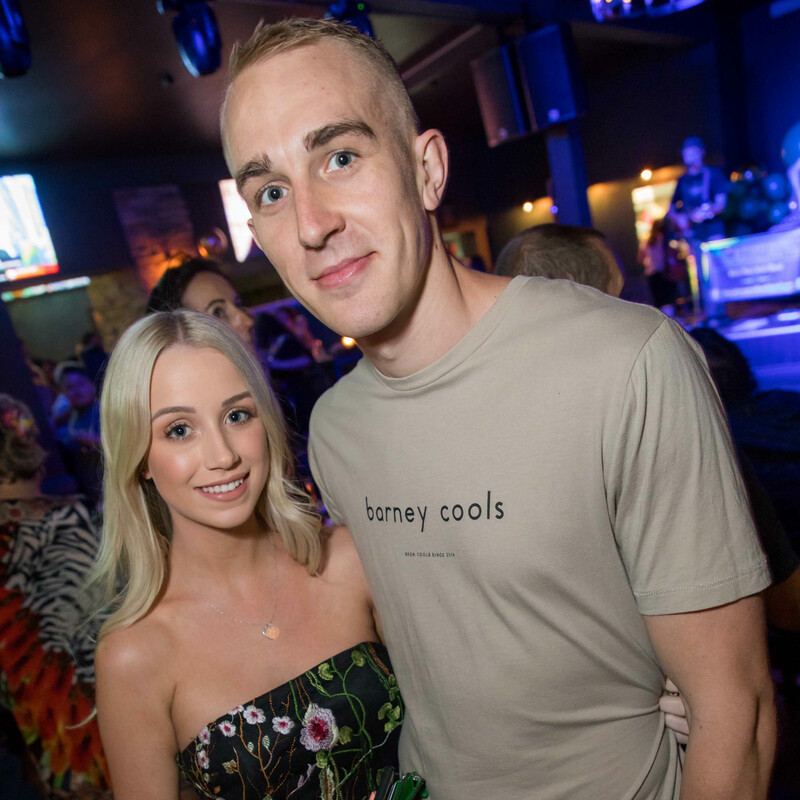 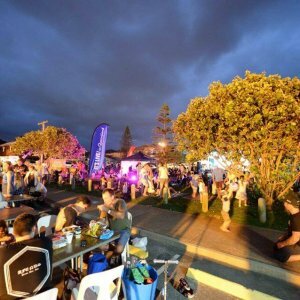 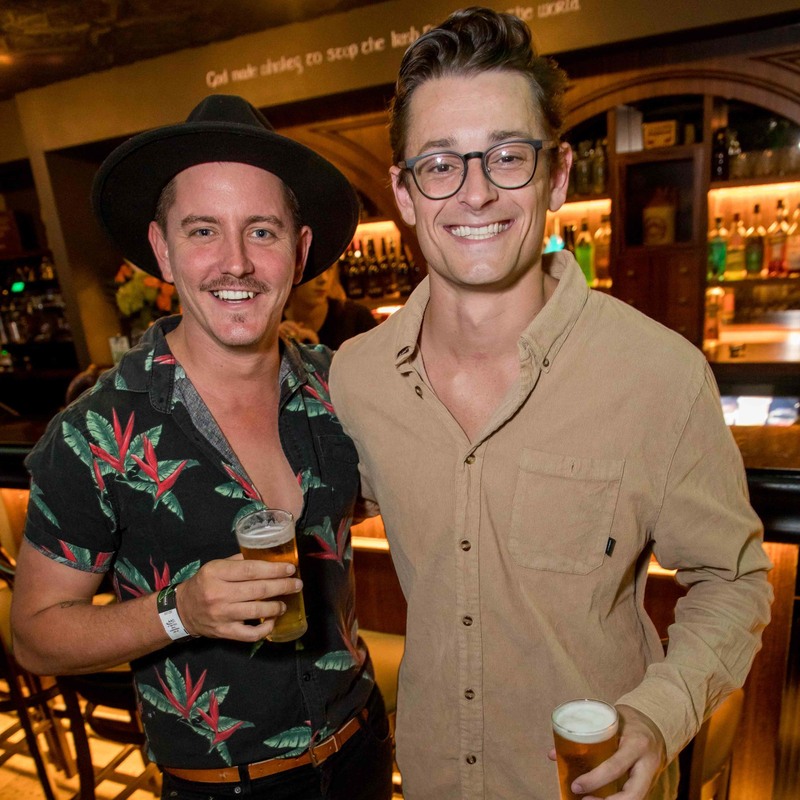 Bringing the Irish charm to the Gold Coast, Finn McCool’s Surfers Paradise celebrated its Cavill Avenue opening on Thursday 31 January. 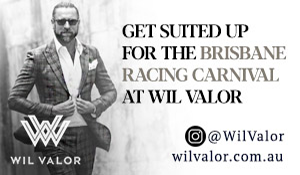 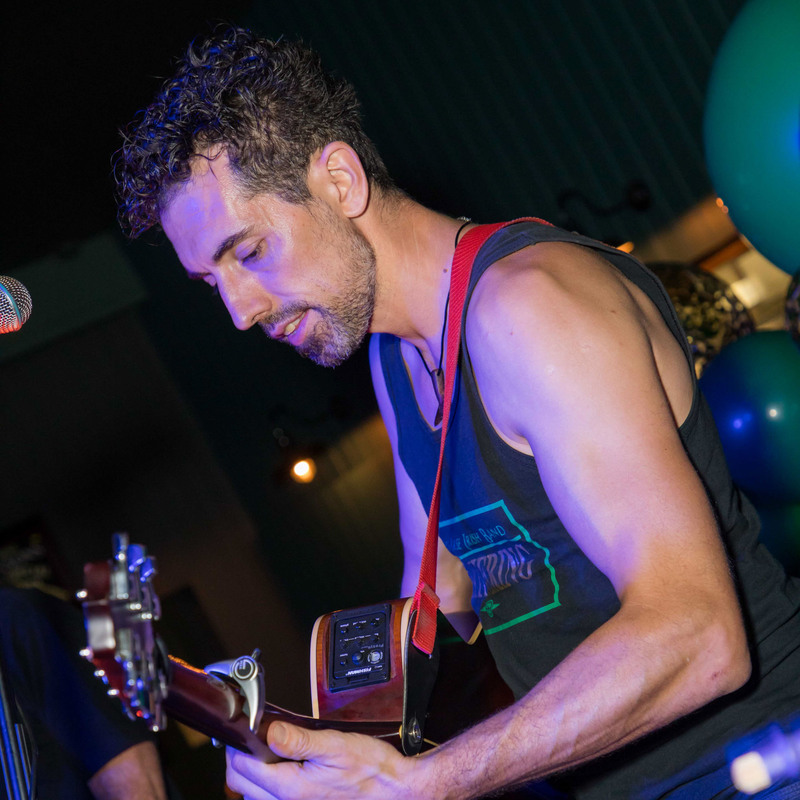 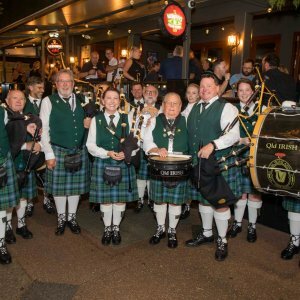 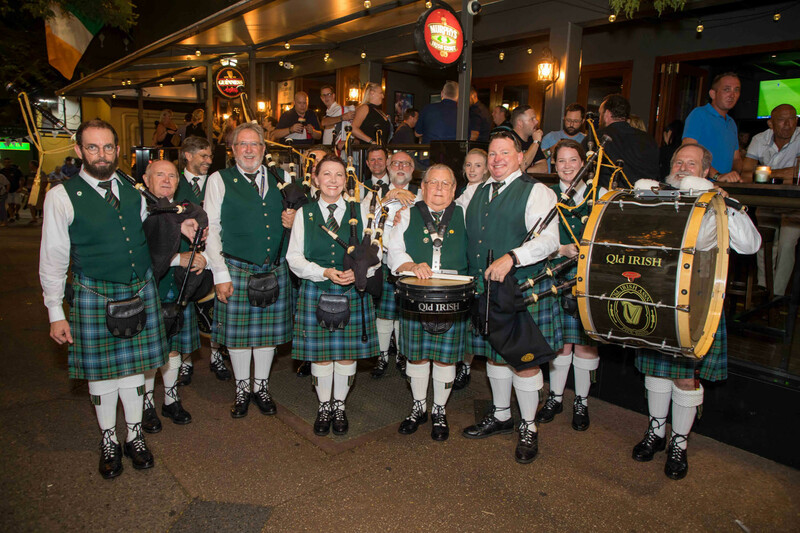 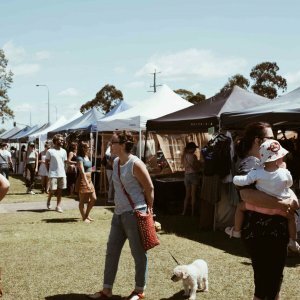 More than 300 guests enjoyed delicious samples from the menu, a wide selection of drinks and danced along to the live entertainment featuring; The Gathering, QLD Irish Pipe Band and Irish Dancers. 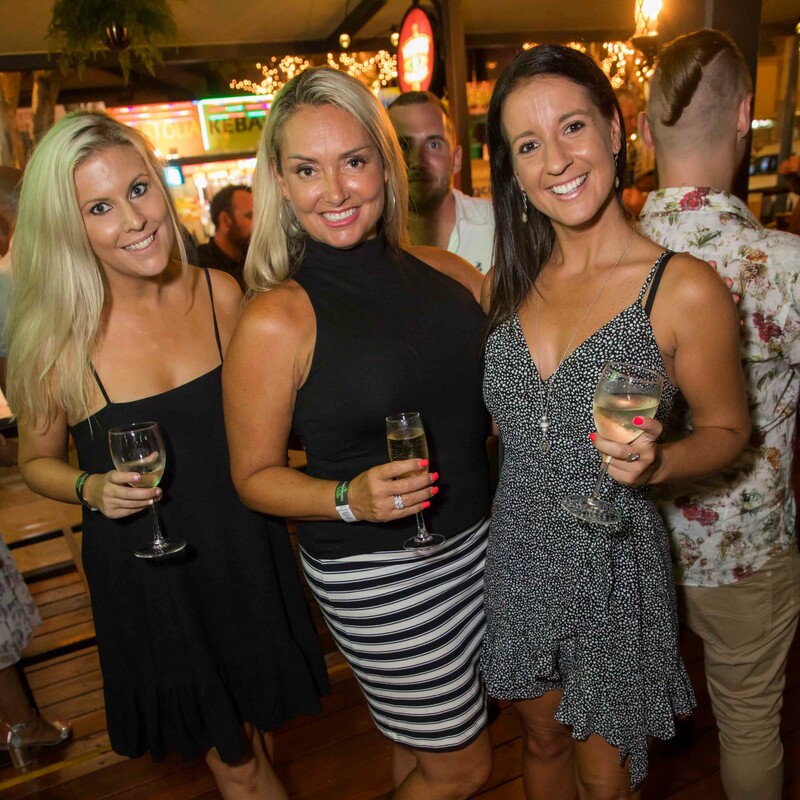 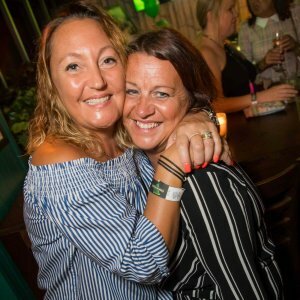 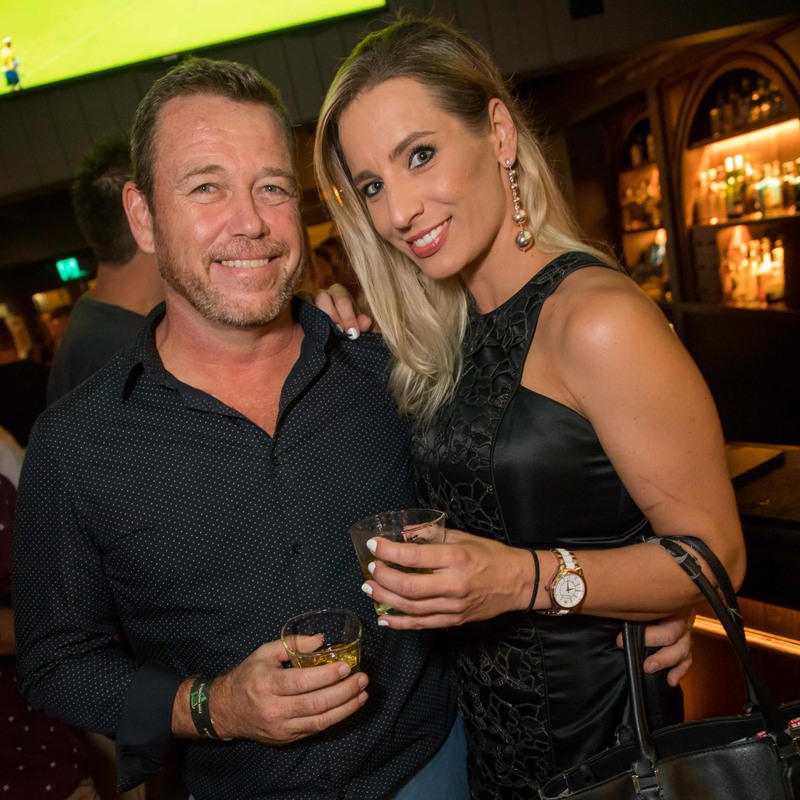 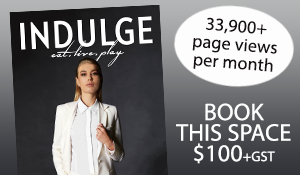 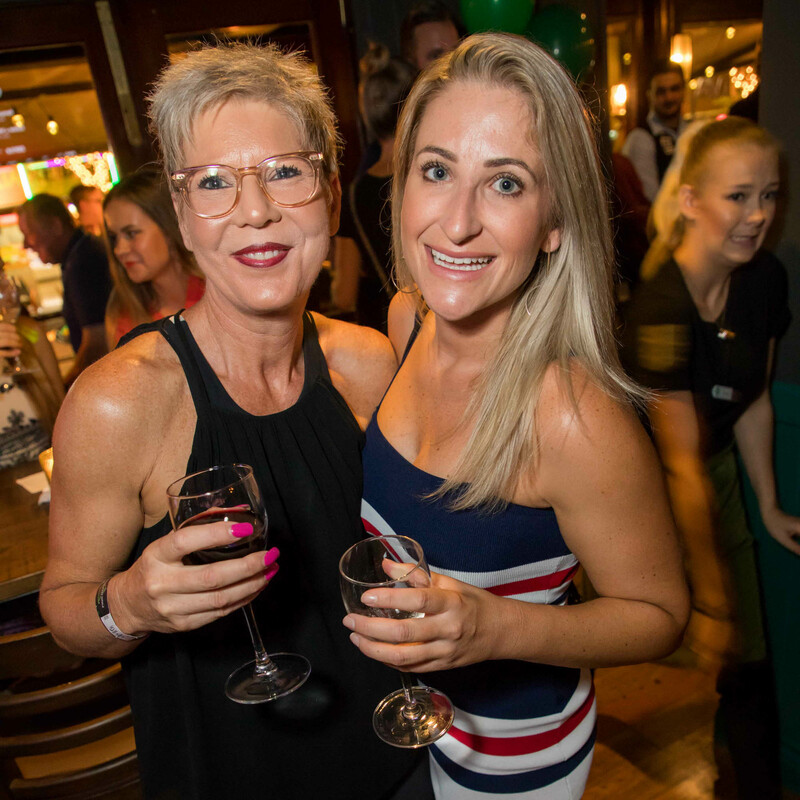 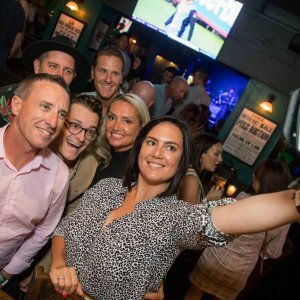 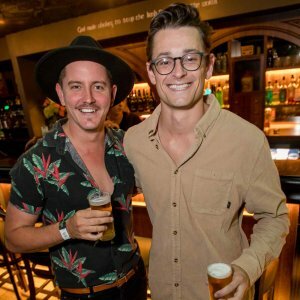 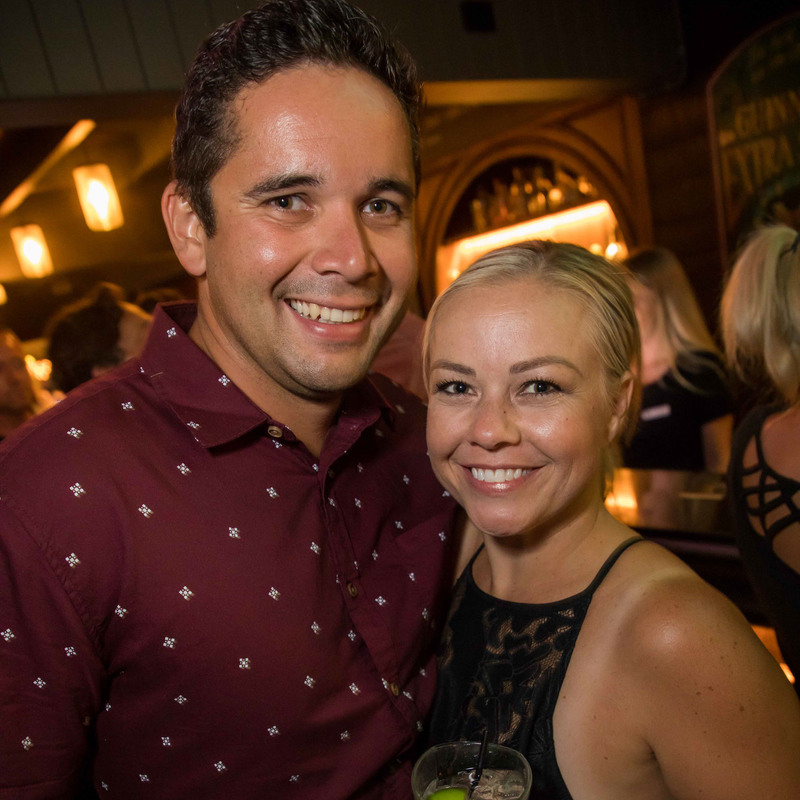 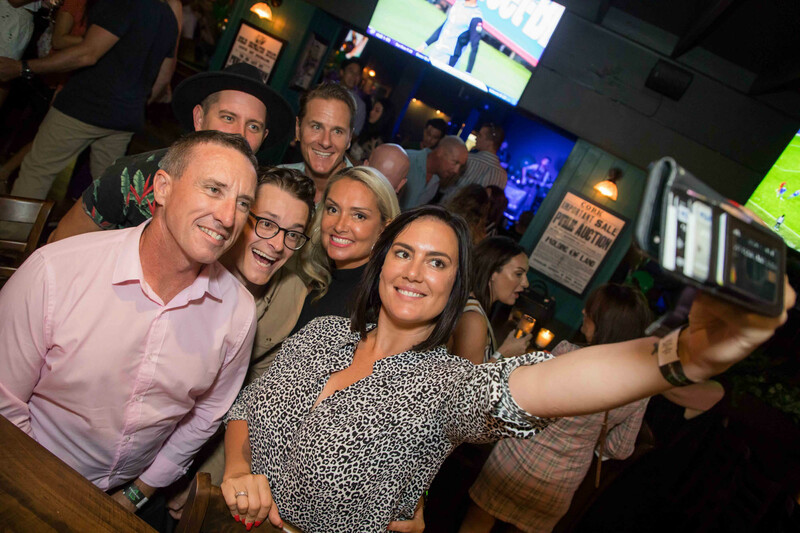 Readers also enjoyed seeing the Socials from The Star Gold Coast’s super bowl event.